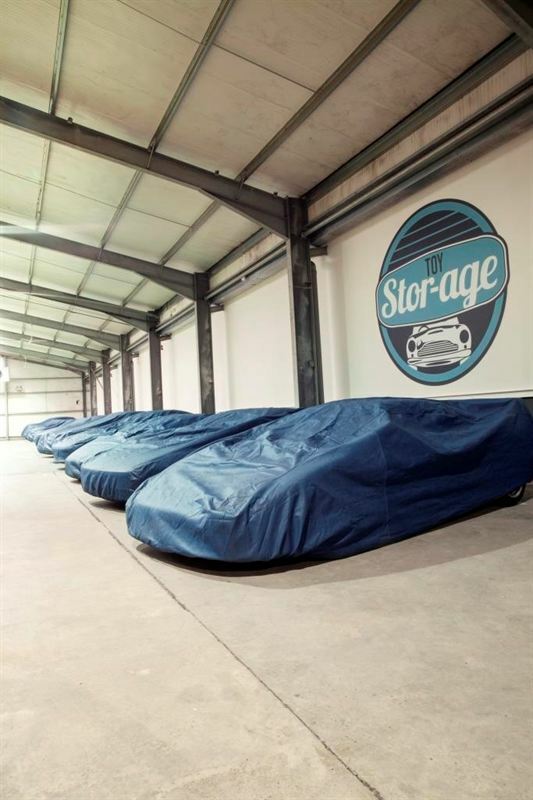 Toy Stor-age offers a bespoke, dedicated and discreet, 22,000 sq ft storage facility, providing maintenance and care for highly prized and valued motor cars and motorcycles. 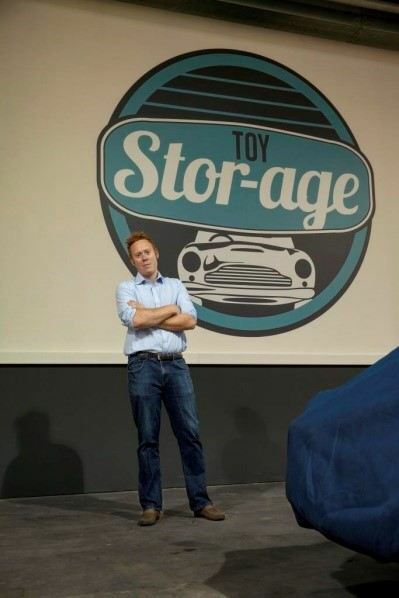 Located conveniently 35 minute drive from London Heathrow, Toy Stor-age is ideally located for both London-based collectors as well as enthusiastic owners enjoying life in the countryside but who would benefit from specialist short, medium or long-term storage of their prized possessions. 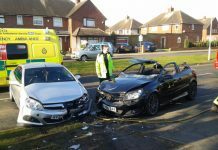 Toy Stor-age provides a one stop facility to cover and maintain all your automotive requirements. Whether it be an MOT, sourcing of that final part to complete the restoration, or collection of the car from the airport now you are on holiday, everything is possible. Aside from storage, Toy Stor-age offers a range of services including battery conditioning, tyre care using tyre trainers, routine checks, car cleaning, bespoke detailing to a concours standard, restoration, parts sourcing, client transport, vehicle transportation using covered transporters, worldwide logistics, UK registrations and the handling of shipping containers.